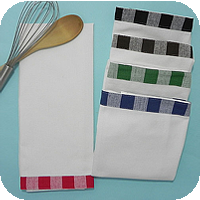 These towels are perfect for embroidery and HTV applications. 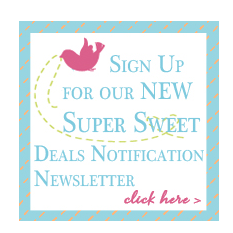 They feature a hang tab in the corner and are made of a quality cotton flat-weave fabric. 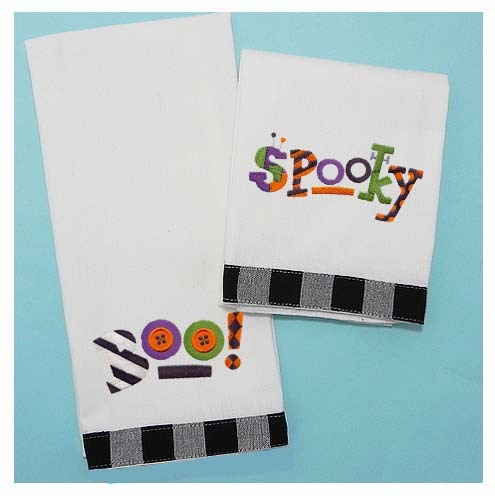 We had so much fun embellishing these towels for Halloween with designs from www.embroiderylibrary.com. From the Creepy Crafty Collectibles - Small collection.